Is your phone data hungry? Not everyone has unlimited data included in their mobile package. If you find yourself going over your data usage regularly these tips could prove invaluable to you. Streaming 15 mins of video per day on your phone can add about 1.25 GB of data to your monthly usage. Allowing Dropbox or Facebook to automatically sync your photos can add approximately 600-800 MB. Ten or so high resolution holiday snaps another 600-800MB. 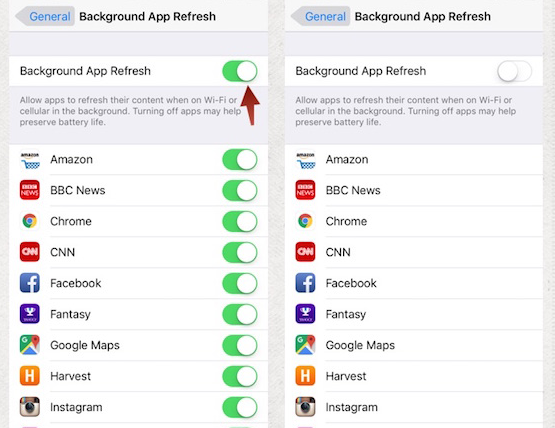 It makes sense to look at what is using up your data in the background and turning these apps off and only allowing them to update over a WIFI network, leaving your cellular data for more important and fun things. To check your cellular data usage, open the Settings app on your iPhone and tap the Cellular category. Scroll down and you’ll see “Current Period.” The total you see here may be the total for the life of the phone. If you have not done so before, now would be a good time to scroll to the bottom and press the “Reset Statistics” option, as this period does not reset automatically every month. You can also see the amount of cellular data used by your apps for the period since you’ve reset them. This will tell you exactly which apps are using that data — either while you’re using them, or in the background. Just tapping the switch next to an app on this screen enables you to choose to restrict individual apps from using cellular data. They’ll be allowed to use Wi-Fi networks, but not cellular data. If you open the app while you only have a cellular data connection and it will behave as if it’s offline. If it is imperative you use that app immediately, then simply tap the switch in settings to allow it to be used by your cellular data. 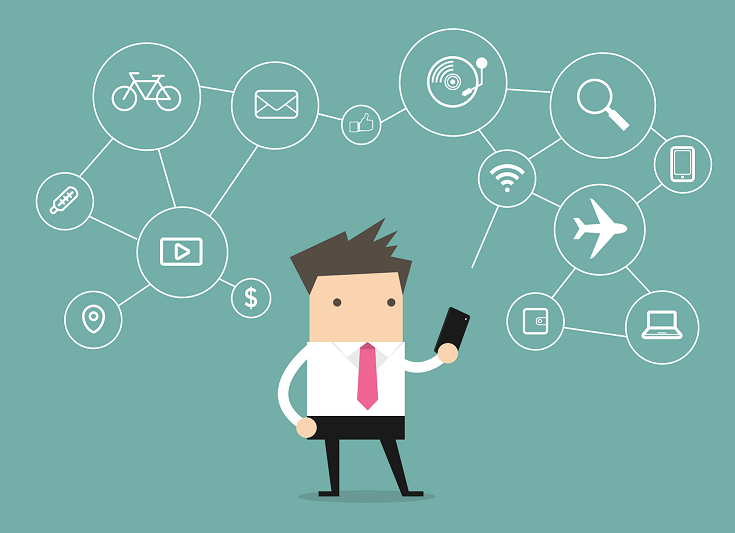 Different apps include their own options for controlling when cellular data is used. These updates, whilst useful and necessary are not so important that they cannot wait until your phone is next in WIFI range. For example, you can prevent the App Store from automatically downloading content and updates while your iPhone is on cellular data, forcing it to wait until you’re connected to a Wi-Fi network. 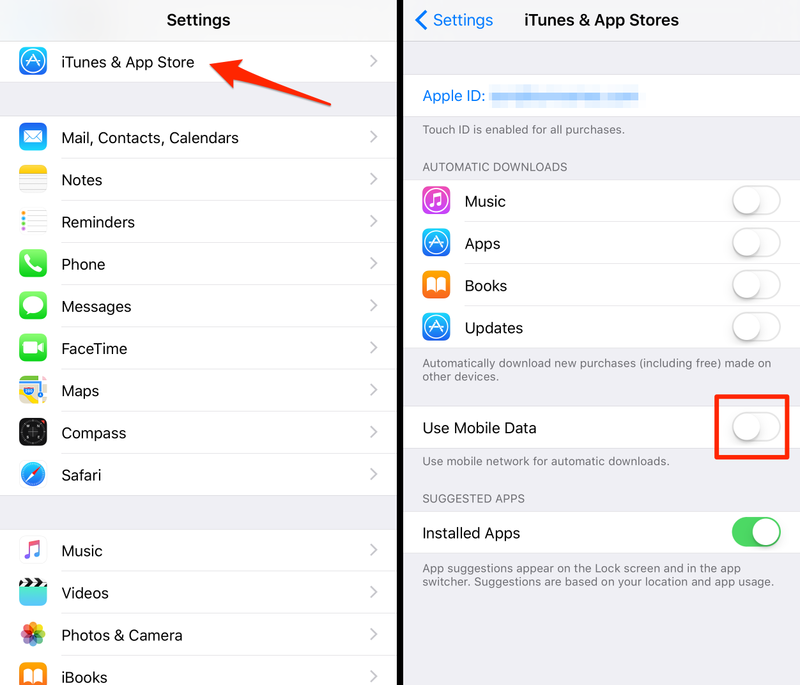 Open the Settings screen and tap iTunes & App Store to access these options. By default, your iPhone is setup to automatically receive new emails, contacts, and calendar events. If you use a Google account, it’s regularly checking the servers for new information. If you’d rather check your email on your own schedule, you can. Open the Settings app, tap Mail, Contacts, Calendars, and tap Fetch New Data. You can adjust options here to get new emails and other data “manually.” Your phone won’t download new emails until you open the Mail app. You will probably notice an increase in battery life also as the app is no longer constantly checking for new mail. These are just a few suggestions to help you make the best use of your available download.